President Muhammadu Buhari has been scheduled to address the 72nd session of the United Nations General Assembly in the United States on Tuesday, September 19, 2017. The President of Nigeria is listed as number seven on the provincial list of speakers. Buhari is expected to speak after the leaders of Brazil, the United States, Guinea, Switzerland, Jordan and Slovakia. 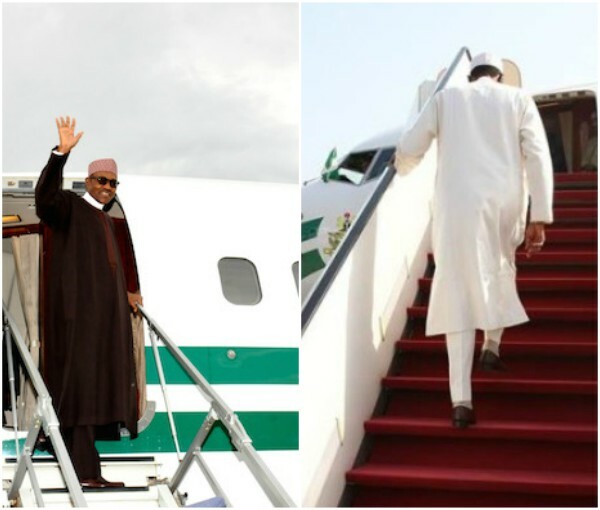 Since his return to Nigeria on August 20, 2017, after 103 days of medical leave in London, Buhari has not attended any public event outside of Aso Villa and his country home in Daura, Katsina State. Also, he has attended only one Federal Executive Council meeting since he returned three weeks ago.